We offer various solutions to support both your Diversity and Inclusion (D&I) and global competence needs. 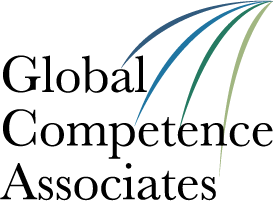 GCAA® diagnostics may indicate development needs that can be remedied by programs that your organization offers internally or through your third-party partner. 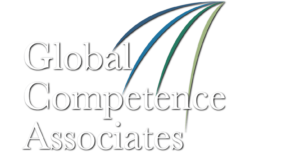 However, when a gap in global competence support or capability exists or when you desire deeper insight directly from the experts, we are able to help you through a variety of services.